How far should you be from your storage unit? Is the congestion charge a hidden opportunity? Will your next van be driven by a robot? Britain, a future transport leader? Can your car handle the heat? 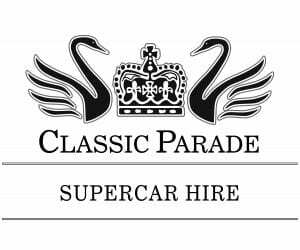 Classic Parade Luxury, Sport and Supercar Hire focuses on providing the very best rentals on the market in the UK, with or without a driver. Located in central London, Classic Parade provides a vast range of the very finest Supercars from the market leaders of vehicles (Ferrari, Lamborghini, Mercedes, Bentley, etc.). We bring you the finest quality of service to match our marques, this level of service plants us among the elite in the supercar hire industry.